Just 10 minutes’ drive from Rockhampton city centre, Albert Court Motor Inn features an outdoor pool and free WiFi. 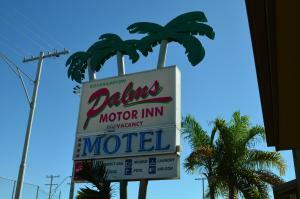 Just 10 minutes’ drive from Rockhampton city centre, Albert Court Motor Inn features an outdoor pool and free WiFi. Guests enjoy an on-site restaurant and bar. 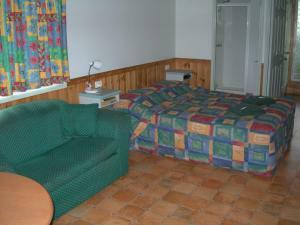 All rooms offer a flat screen satellite TV, a refrigerator and tea/coffee making facilities. Some feature a spa bath. Albert’s Restaurant offers a variety of seafood, steaks and light snacks. It serves breakfast and dinner from Monday to Friday. BBQ facilities are also available at Albert Court Motor Inn . 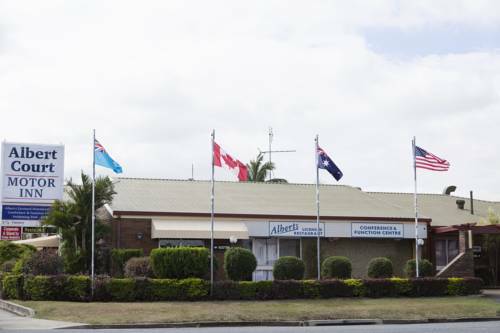 City Centre Plaza Rockhampton is a short 2-minute drive from Albert Court Motor Inn. 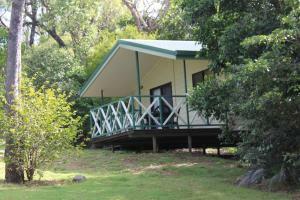 The Rockhampton Golf Course and Rockhampton Botanic Gardens are each 8 minutes’ drive away.